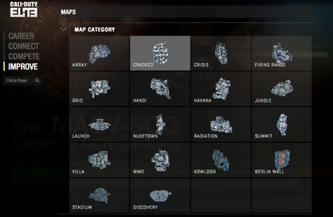 Call of Duty ELITE is an additional service that is NOT required for you to have. 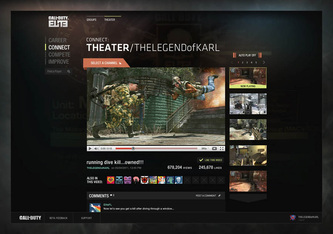 It is just an “add-on” to make the Multiplayer gaming much more enjoyable. 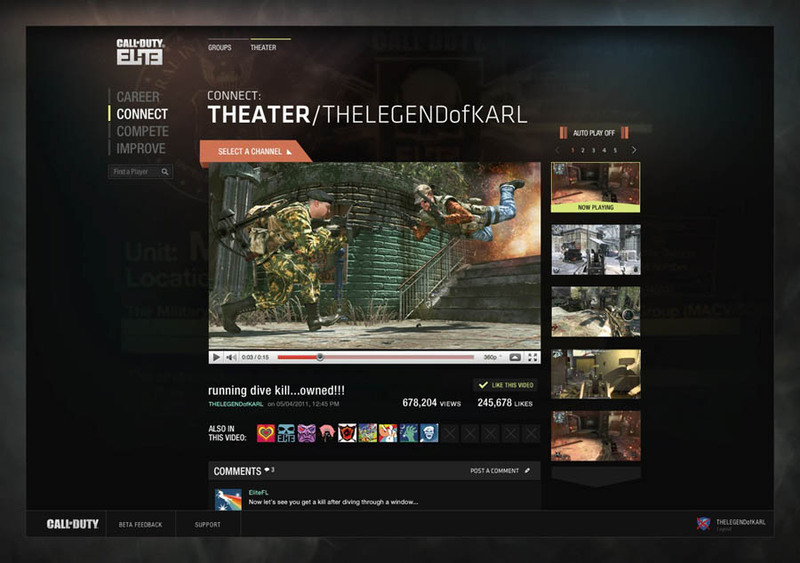 If you don’t want the ELITE service then you can still enjoy every feature everyone else gets by paying $60 for Modern Warfare 3. So here are some of the FREE services ELITE has to offer for the community. There is absolutely NO charge for Call of Duty multiplayer! 1. Theater – Upload 30 second videos to YouTube. ALL THESE SERVICES ABOVE ARE FREE FOR EVERYONE WHO SIGN UP. Activision and Beachhead Studio have said that there will be a “Premium membership” for users who want it. So what does that include? 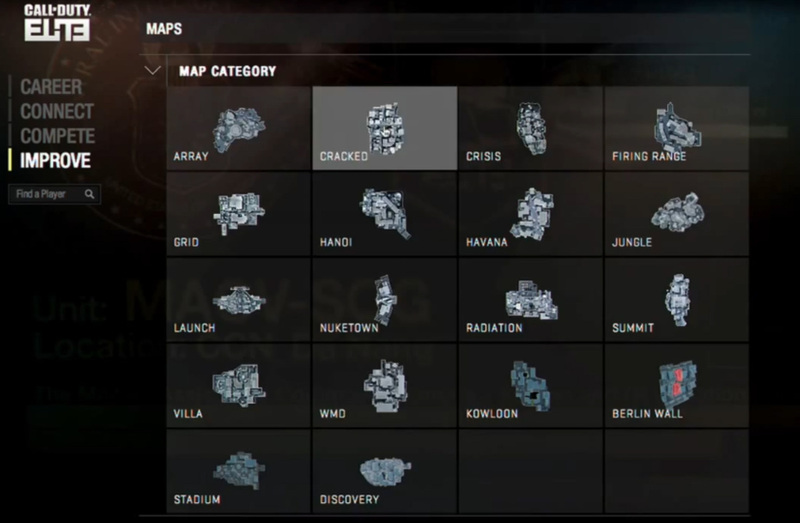 Well, since the premium membership is deeply integrated into Modern Warfare 3, they cannot talk about that yet. But what they have confirmed is that if you get the paid service then you get ALL the DLC content. *You can still buy the DLC with or without the paid service! 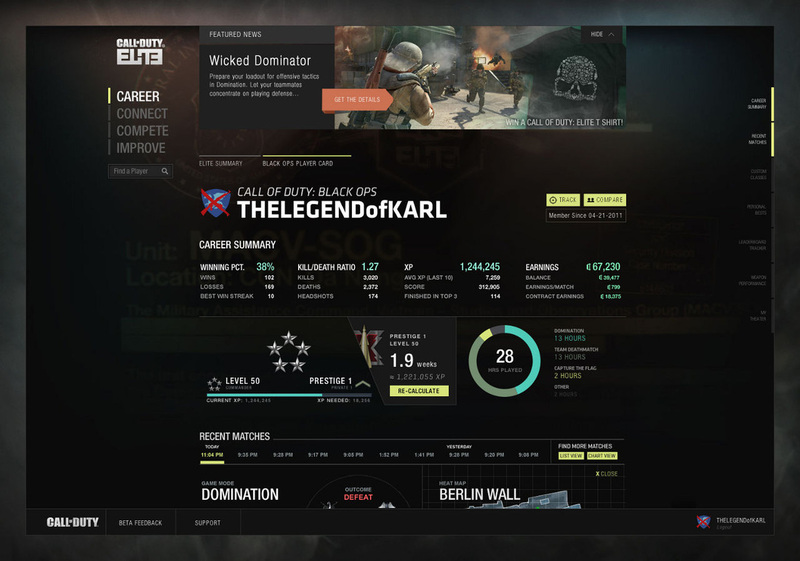 There is NO advantage of getting the premium membership in regular playing of Call of Duty online. 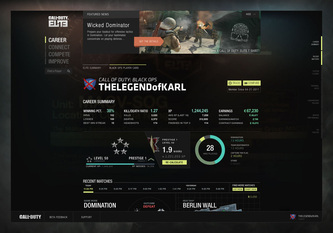 If you still have questions or doubts about this service, sign up for the FREE beta of Call of Duty® Elite at http://www.callofduty.com/elite. The beta will begin on July 14th in “waves” of customers. 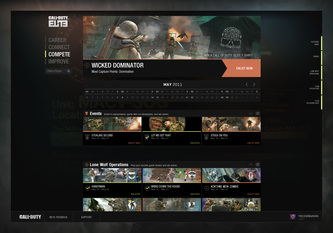 -Beta starts on Xbox 360, with PS3 joining later, and NO PC beta. 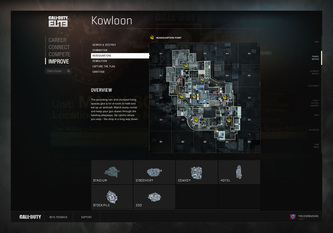 -Features with the beta: Whatever was ready is up there, EVEN the Compete tab with prizes TBA. 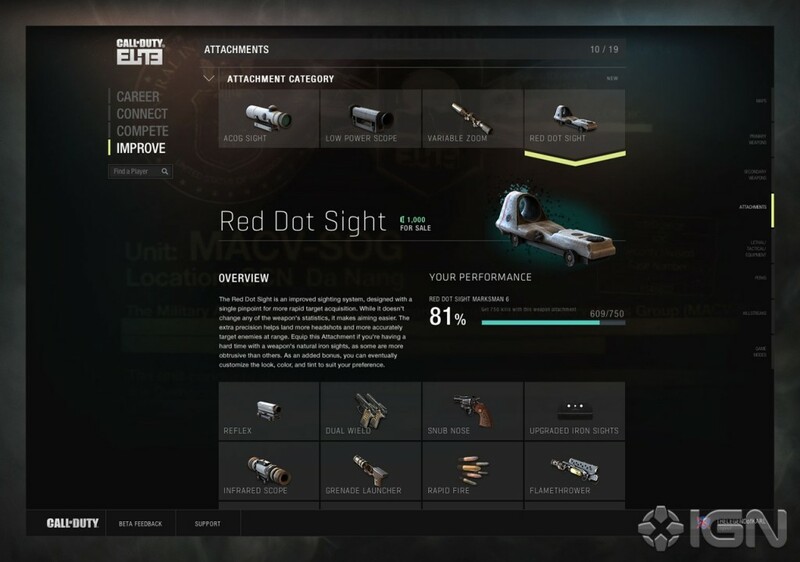 -You can now (FINALLY) update your Custom Classes during a game using the ELITE mobile app. -The Beta version of ELITE will be only available through the web. -The FINAL version of ELITE will be available through the web, iOS devices, Android devices, and your console. -If someone is trying to give you a "invite code" it is a SCAM! Only EMAILs will come through Call of Duty! -Beachhead has said they will be getting almost everyone into the beta so stay tuned to your email!